It’s been two years since Tark Halloway’s nightmare has ended. Free from the evil spirit that haunted him all his life, he now shares a symbiotic bond with the dead girl, Okiku. Together, they avenge the souls of innocent children by hunting down their murderers. But when Okiku becomes responsible for a death at his local high school, Tark begins to wonder if they’re no better than the killers they seek out. 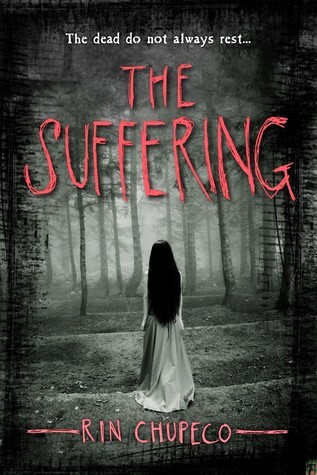 When an old friend disappears in Aokigahara, Japan’s infamous ‘suicide forest’, both must resolve their differences and return to that country of secrets to find her. Because there is a strange village inside Aokigahara, a village people claim does not exist. A village where strange things lie waiting. “Then comes that invisible spider crawling up my spine, the one tickling the hairs behind my neck. That invisible spider I have grown to know these last couple of years, the one that whispers there’s something else in the room; breathing with you, watching you, grinning at you. 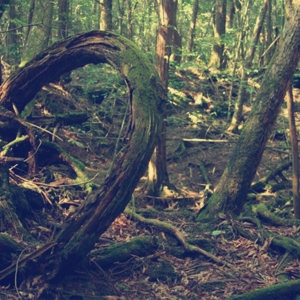 Aokigahara is the second most popular place to take one’s life. Located at the bottom of Mount Fuji, it is called Jukai, the ‘Sea of Trees’ among the locals because the deeper in you go the less light there is to see by. Many ghost stories are associated with this forest. 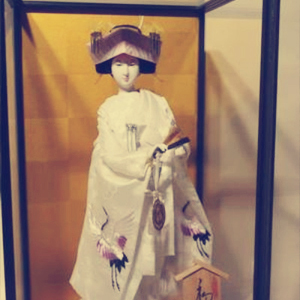 Hanayome ningyo are bridal dolls are dedicated to the souls of children who have died before marriage. 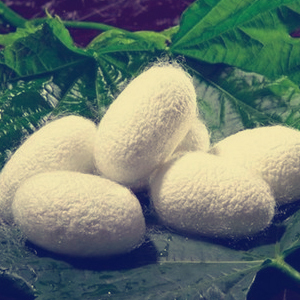 Most Japanese farms raise silkworms for additional income. Silkworms build a cocoon around their bodies and remain dormant at certain intervals, awaiting the next stage of their development.